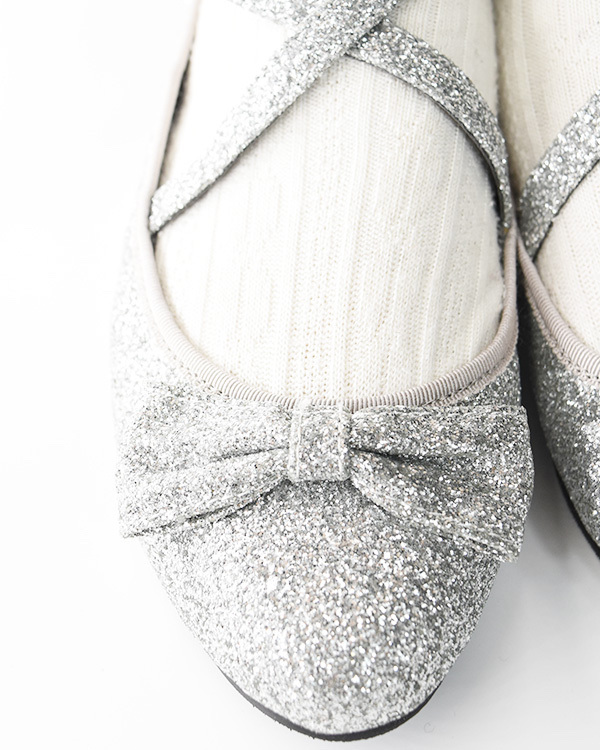 The new and next version of the very popular ballet shoes by LIZ LISA are back. The ankle part improved with new additional colors: glitter silver and navy! !